The latest Parliamentary Review underlines the growing importance of advice to the UK public in the wake of pension freedom. Paul Robinson, director of Moneyweb, explains his contribution to this year’s Review – and why advice delivers more empowerment for consumers. Have you ever read the government’s Parliamentary Review? It is actually worth dipping into – especially this year’s Finance section. A key focus of the current Review is the need for consumers to seek advice on securing their financial affairs. 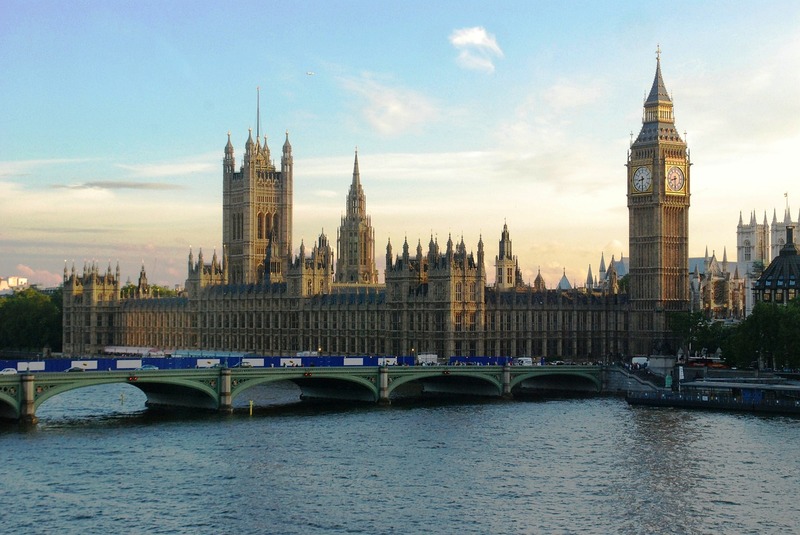 The Parliamentary Review is led by the Prime Minister, the Chancellor of the Exchequer and other cabinet and senior ministers, and includes an extensive section on money and the economy. Its remit includes showcasing best practice, raising standards in finance, and emphasising the importance of financial advice. Financial advice should be a focus for everybody, not just the very wealthy. Regardless of age, or whether or not you have a family to support, it is simply good sense to try and create a secure financial structure for yourself. This means focusing both on the ‘now’ and also on planning a sound future that takes into account the many uncertainties that life can deliver. One of the biggest changes recently has been pension freedom. This has created more choice for people both at retirement and in the years leading up to it, and has resulted in a surge in the numbers of people seeking advice and guidance so that they can make the right choices. The government’s free service Pension Wise is a great starting point for people who want to clarify their position. However, it should only be seen as a precursor to formal advice, rather than the final word. Pension Wise guidance is impartial, but also limited in scope – it can’t offer you tailored advice that takes all your personal circumstances into account, so can’t recommend what is the best option for you. For this you need proper independent financial advice. People’s lives have never been busier than they are now, nor has the pace of change ever been so fast. This means an unprecedented need for efficiencies in lifestyle, of the kind that financial advice is so well-placed to provide. After all, what could be more important than securing a sound financial future for yourself and your loved ones? It’s good to see the Government taking this issue seriously. The Parliamentary Review, an indispensable guide to industry best practice, will be sent to over 100,000 leading business executives and policy makers, and I’m proud of the contribution I’ve been able to make to it. It seems the Government and the British public alike are waking up to the need for holistic financial planning. Paul Robinson is the owner and director of Moneyweb Limited, an IFA firm based near Scarborough, North Yorkshire. The firm handles more than £60 million of assets for private clients.